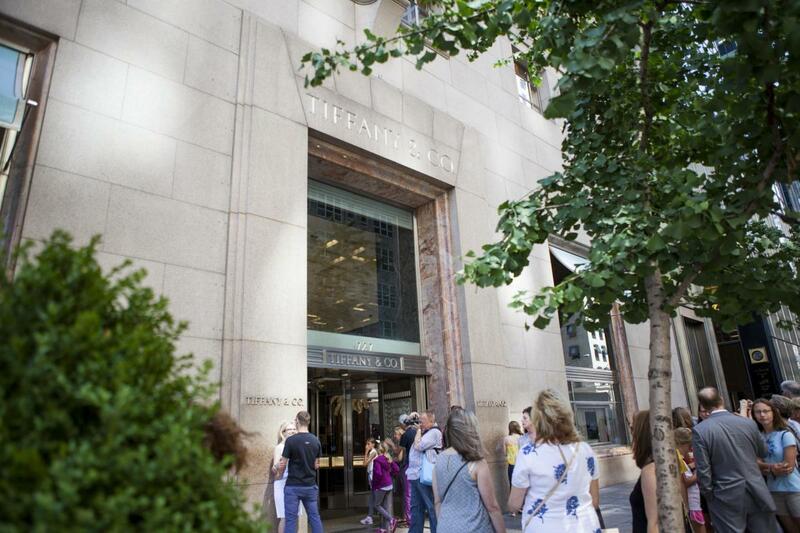 For 180 years, Tiffany & Co. has been a New York City institution synonymous with luxury and style. It began with a vision of beauty that was brought to life through unassailable standards of excellence; and Tiffany continues to enchant visitors with breathtaking jewels. 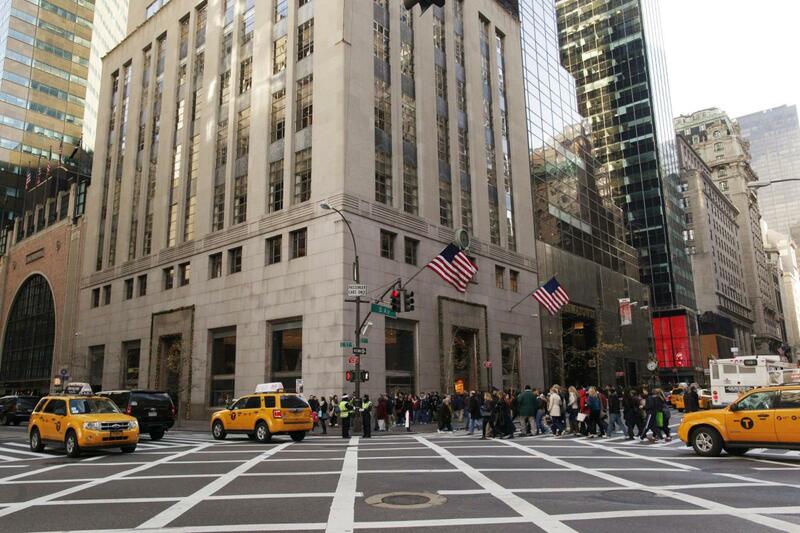 The Fifth Avenue flagship store attracts visitors from around the world to see the superlative 128.54-carat Tiffany Diamond.